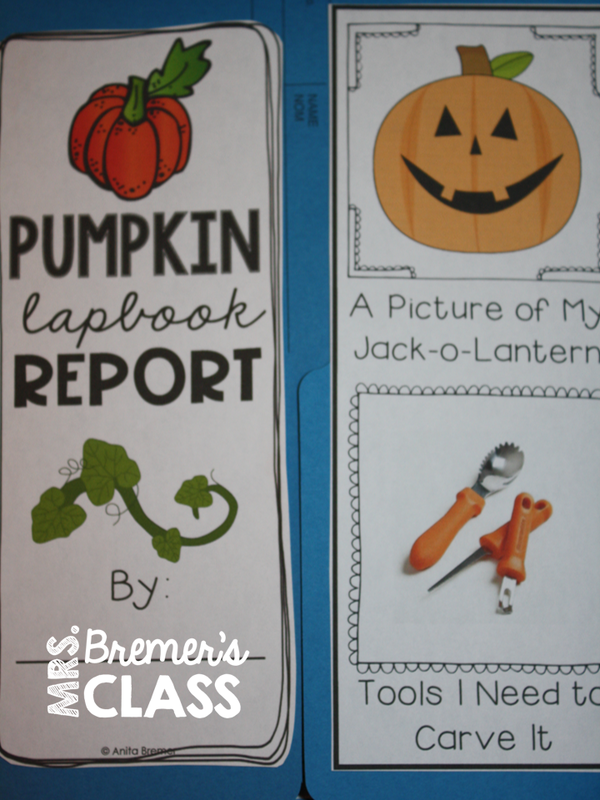 Mrs. Bremer's Class: Fall Freebie: Pumpkin Life Cycle Lapbook! 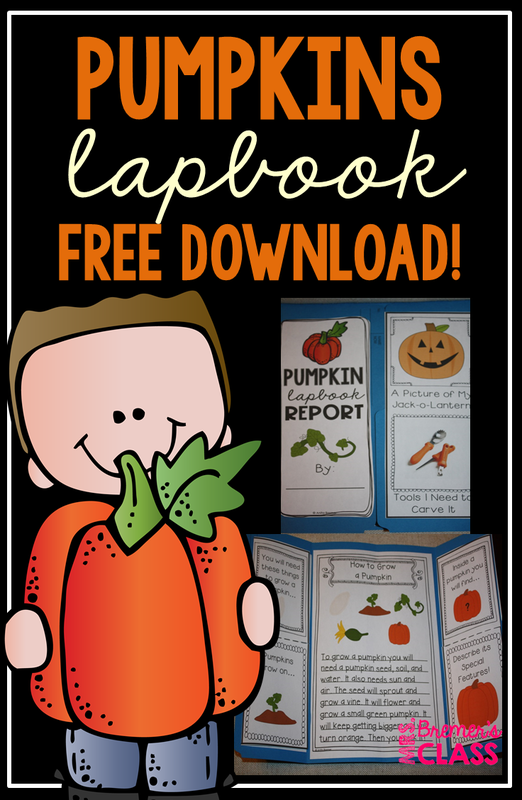 Fall Freebie: Pumpkin Life Cycle Lapbook! I just wanted to pop in to share a FREE resource that I've just completed. 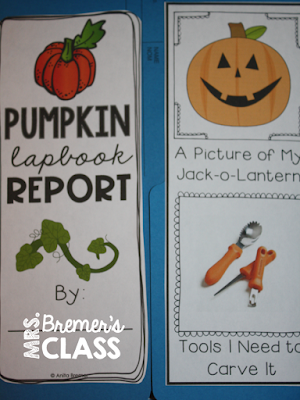 It's a pumpkin life cycle lapbook! 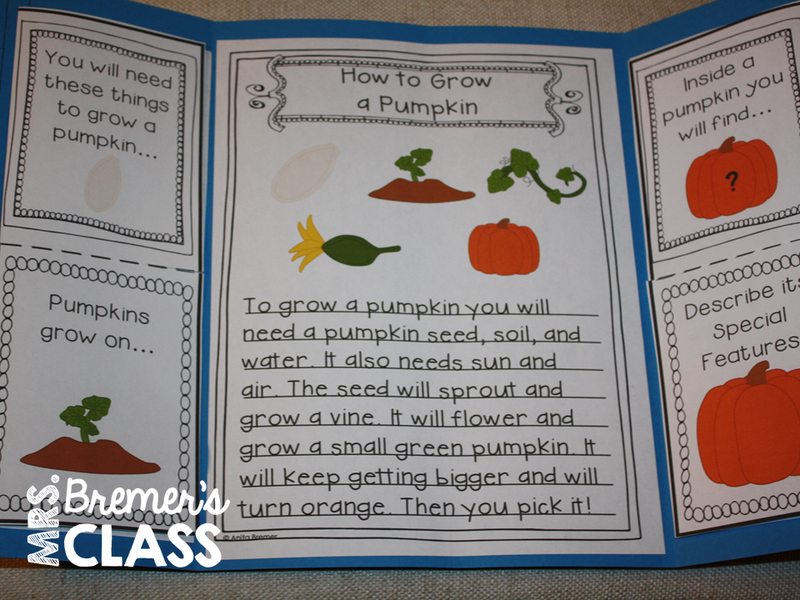 This lapbook offers a unique and hands-on way for students to show their learning about a pumpkin's growth. 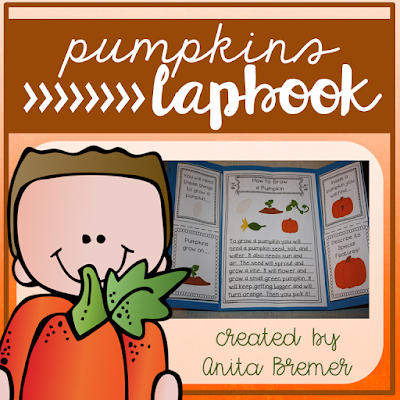 Printables, suggestions for use, and photographs of a completed lapbook are included in this *free* download. 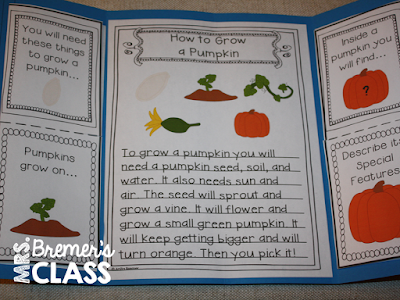 The foldables and writing paper provide opportunities for differentiation of learning.